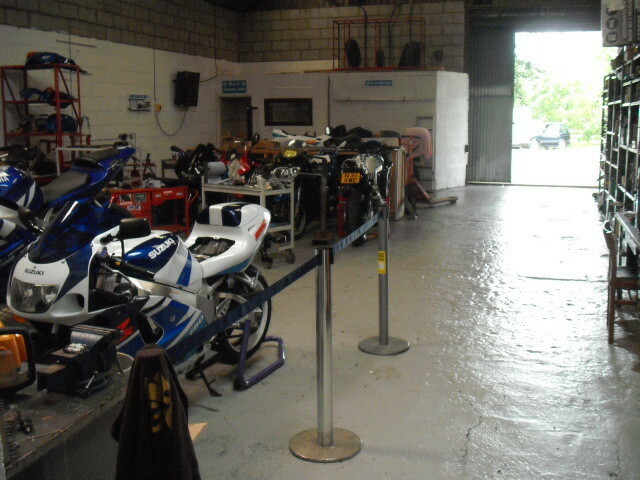 THE MOT BAY HAS NOW RELOCATED TO THE NEW PREMISES!! 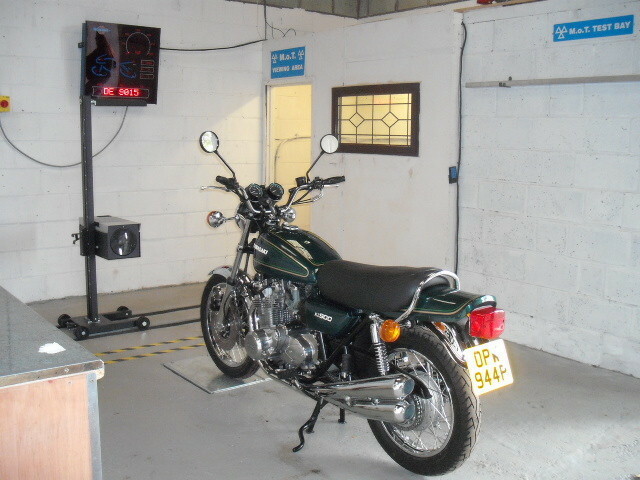 THE NEW DEDICATED MOT BAY AT GMEC. WE HAVE ADOPTED THE TRUE CLASSIC LOOK!! MOT’s are £29.50 with a complimentary tea or coffee. Whilst you wait, drop it off or we can collect (collection fee incurred, subject to availability). Please book well in advance! 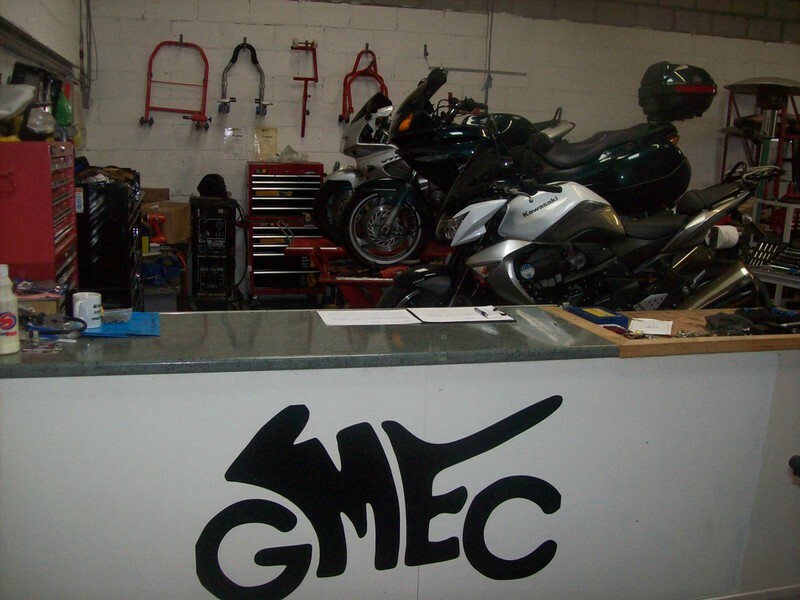 ABOVE IS OUR ORIGINAL MOT BAY - NOW RE-LOCATED TO IT'S GREAT NEW LOCATION! MOT's & MOT failure work. Just some of the work we had in our workshop for 2017/2018, includes bringing an Eddie Lawson Replica back to life. 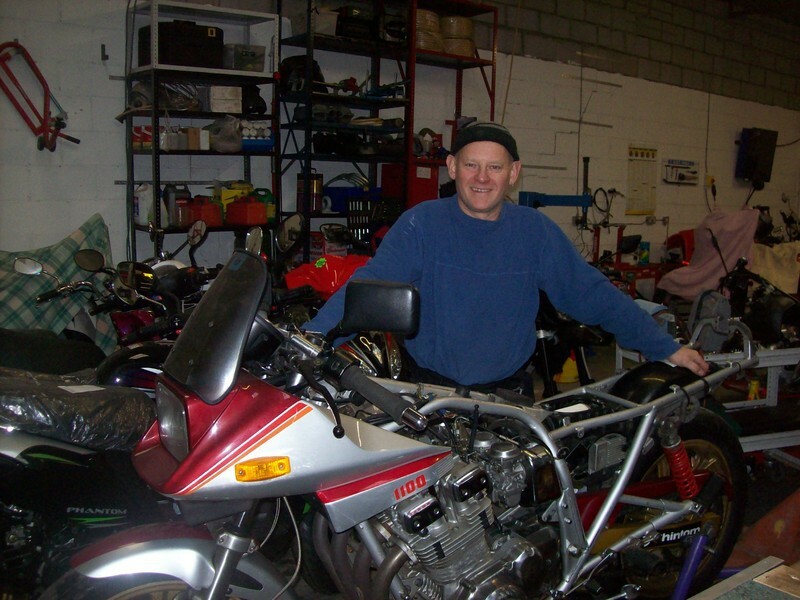 This bike featured in various magazines in the late eighties and has undergone many period modifications, including a Wiseco big bore kit!! It sadly fell in to disrepair in recent times - but we are already well on the way with its make over. 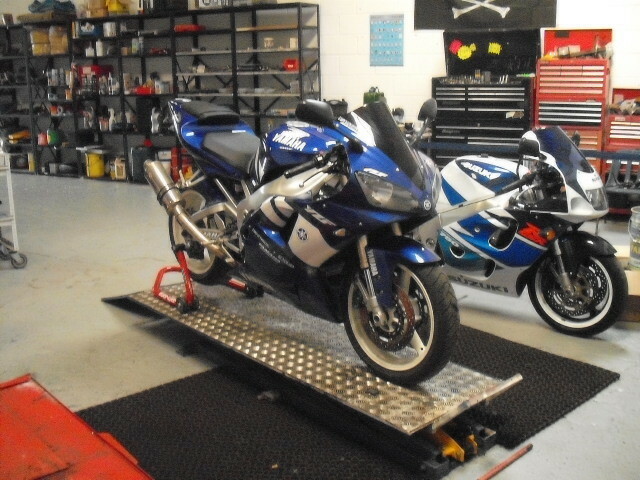 We also have a classic Bimota in for an extensive re-build. Imported from Italy early last year, when completed will enter our customers private collection.